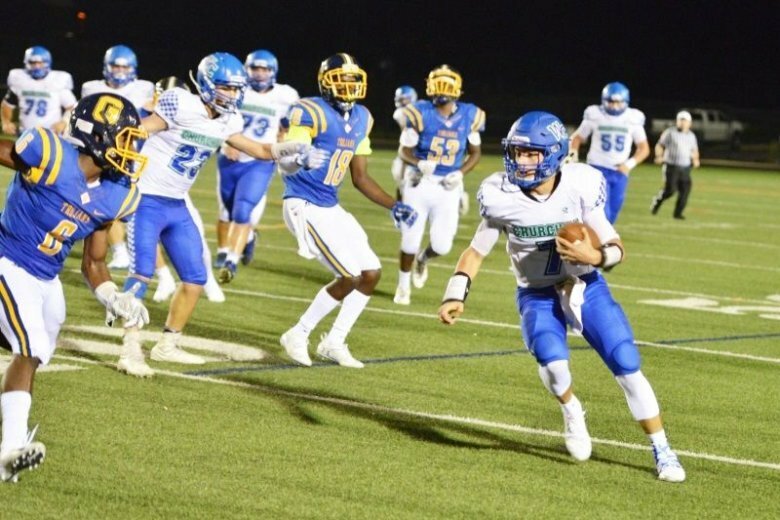 Woodgrove quarterback Graham Walker totaled more than 450 yards of offense and four touchdowns as the Wolverines beat Lake Taylor, 38-33, to win the Virginia 4A state title. 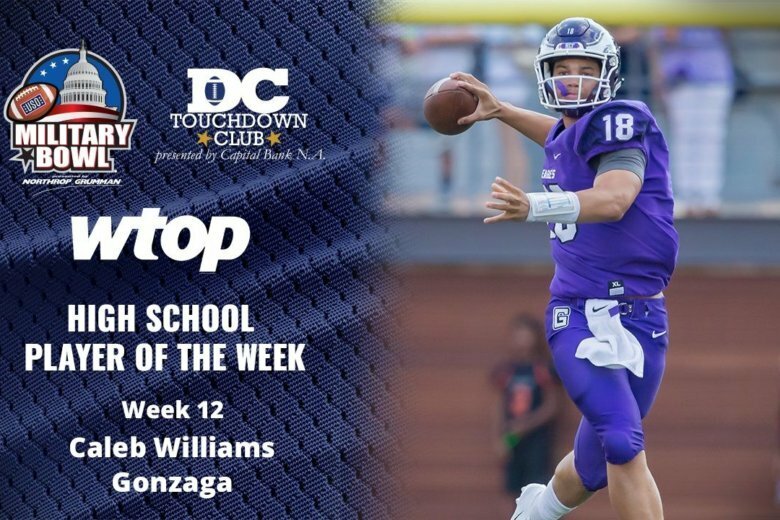 With two touchdown passes in the final 29 seconds of the WCAC Final, including a 53-yard Hail Mary as time expired, Gonzaga quarterback Caleb Williams earned Military Bowl DC Touchdown Club Player of the Week honors. 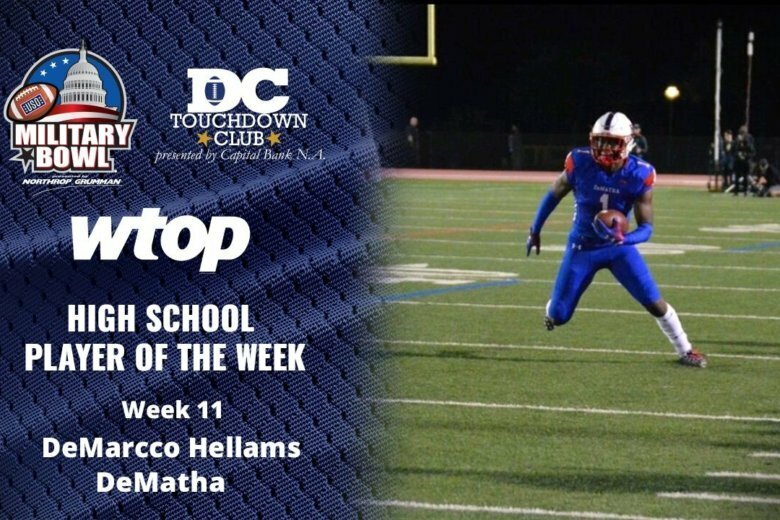 DeMatha wide receiver/free safety DeMarcco Hellams caught two long touchdown passes, intercepted two passes, and blocked a punt that resulted in a safety as the Stags beat Good Counsel, 30-14, in the Washington Catholic Athletic Conference playoff semifinals. 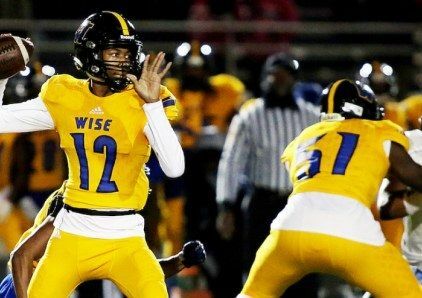 A six-touchdown night — three through the air and another three on the ground — secured the top spot in the Maryland 4-A playoffs for Wise and netted quarterback Quinton Williams the Military Bowl DC Touchdown Club Player of the Week. 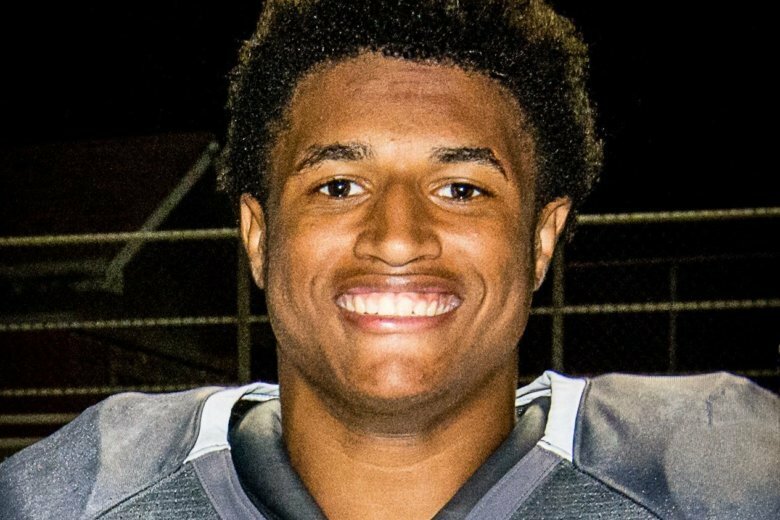 After making his mark as a defensive standout at Blair, Brandon Ntankeu is proving to be a force on offense as well, rushing 31 times for 330 yards and three touchdowns and catching a 70-yard touchdown pass in a 41-17 win over Clarksburg to earn Player of the Week honors. 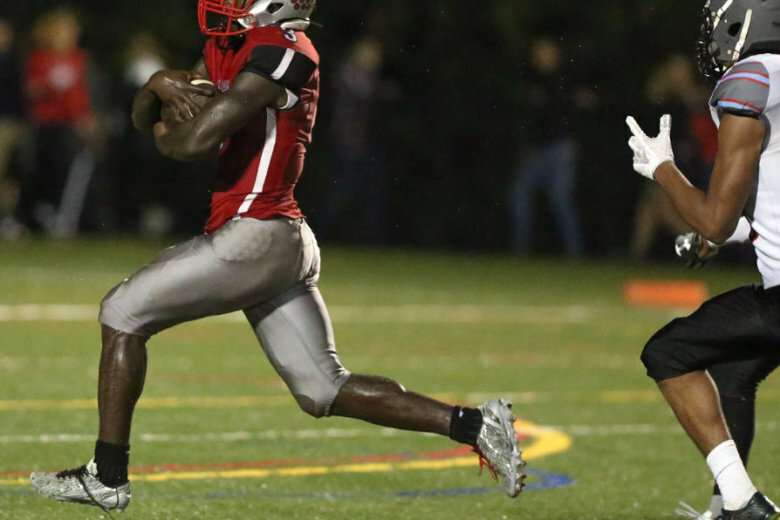 Glenelg running back Wande Owens surpassed 5,000 career rushing yards last week and has his eyes set on the Howard County record. 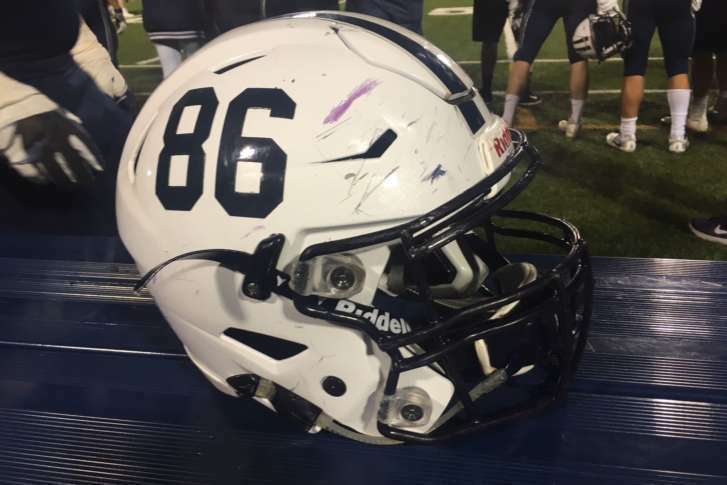 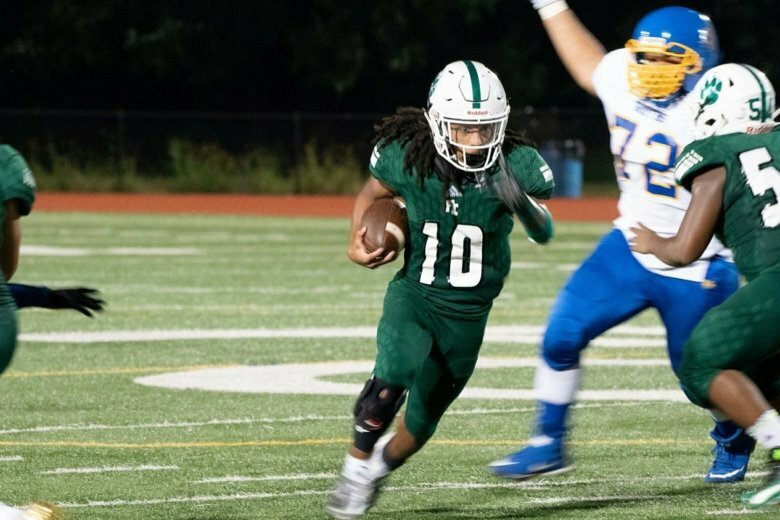 See other top performers from around the region and be sure to vote in the poll to determine our DMV Game of the Week. 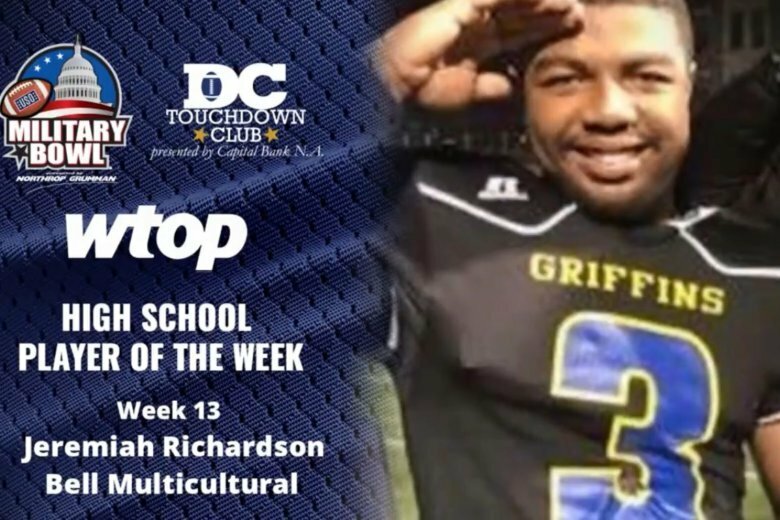 Three straight 300+ yard rushing performances earned Falls Church running back Dakwandre Marshall the DC Touchdown Club Player of the Week. 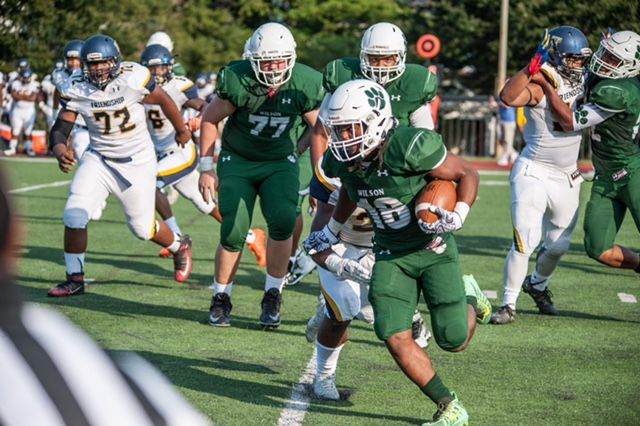 Vote for the Game of the Week in our poll. 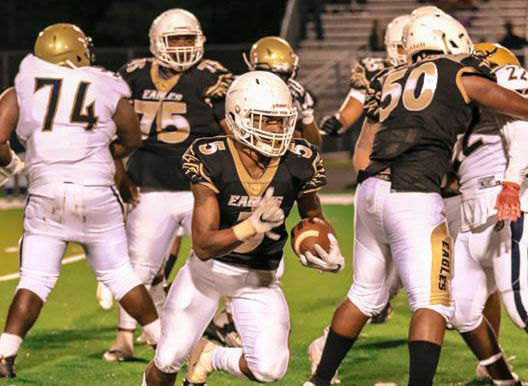 Freedom-Woodbridge senior running back TaQuan Brown rushed for a career-high 331 yards and five touchdowns to lead the Eagles to a 47-13 victory over Hylton. 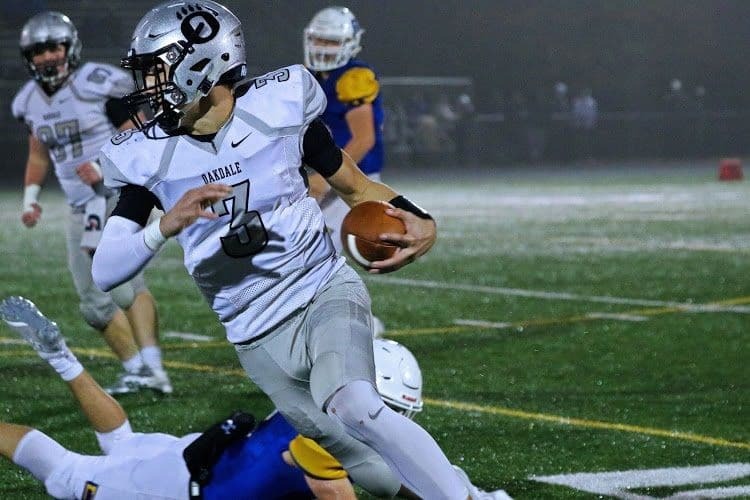 Churchill senior quarterback Michael Janis threw for six touchdowns in his team’s 49-27 win over Gaithersburg to earn Military Bowl DC Touchdown Club Player of the Week honors. 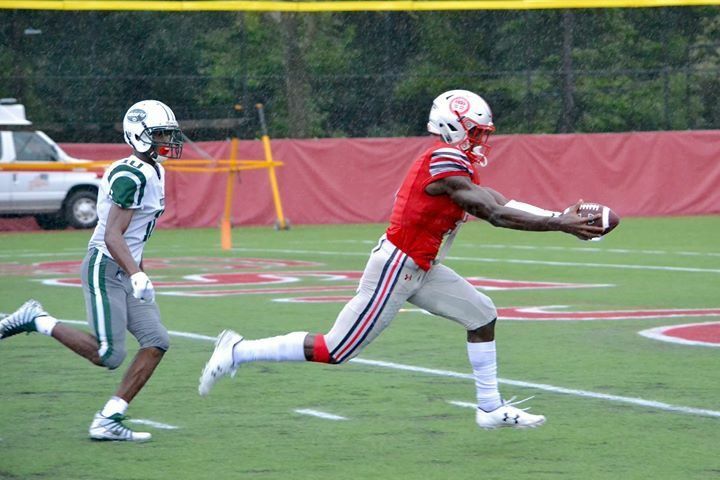 St. John’s wide receiver Rakim Jarrett has the Cadets off to a 3-0 start against one of the toughest schedules in the country. 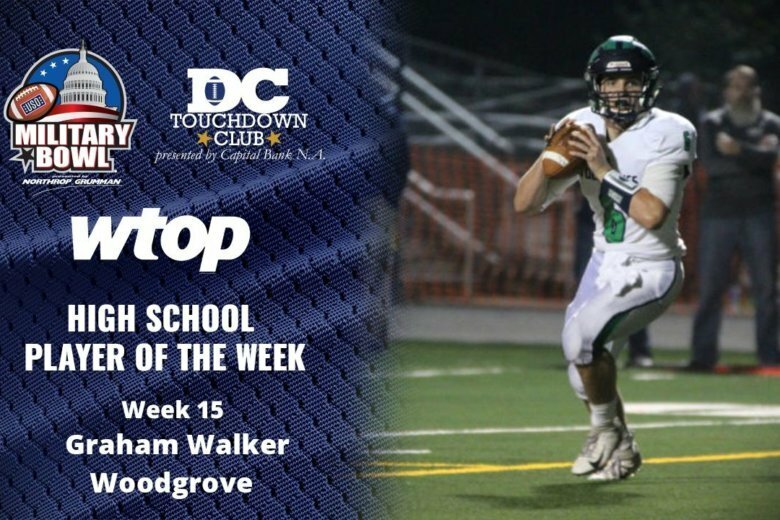 WTOP and the DC Touchdown Club are teaming up to bring you a Player of the Week and let you vote for the DMV Game of the Week throughout the high school football season. 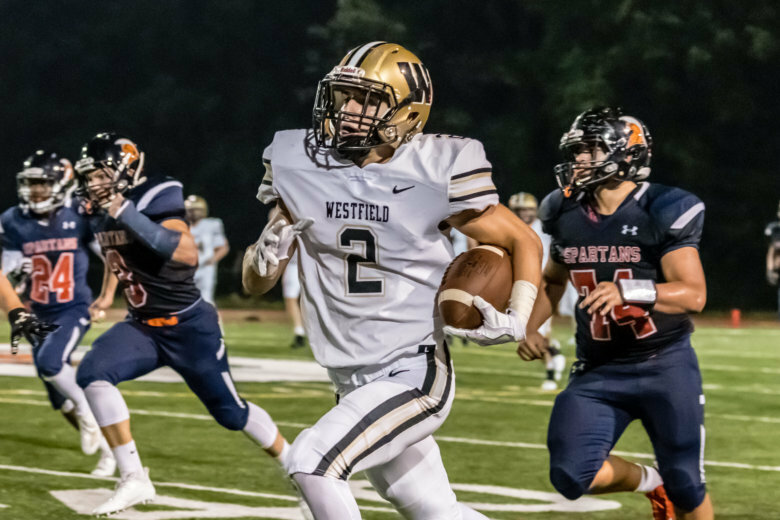 Playoff rematches between rivals abound all around the DMV, so vote for the game WTOP Sports should cover this weekend.